I always love recipes that have been given to me! 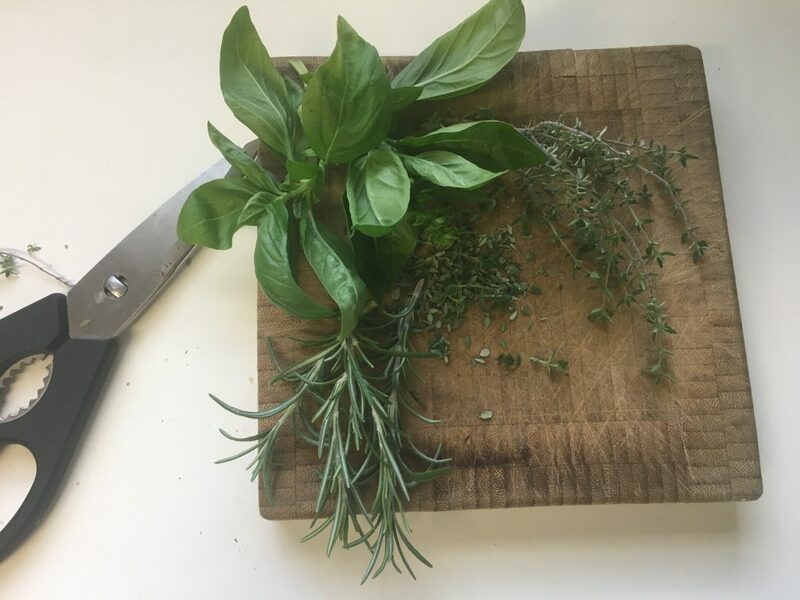 Having lived in a german town in Texas for over 25 years, I have collected lots of hand me down recipes, and of course I figure out how to mingle fresh herbs into the mix. Mix all ingredients in a heavy saucepan, and place in a warm air tight area for one hour. Cook over medium heat for about 15 minutes, stirring occasionally. Remove from heat. Can be served at once, or cooled down and served later. 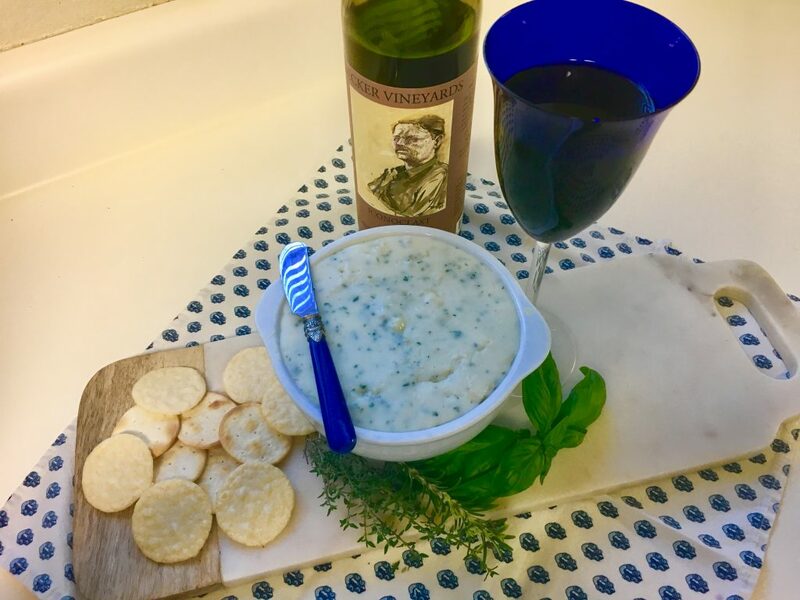 Great with crackers or homemade bread.